Lowe’s Innovation Labs defines, seeds, and accelerates the future of home improvement and retail. We help Lowe’s Home Improvement embrace leading-edge innovations, explore new business approaches and ultimately help the company remain competitive and grow…now and well into the future. With every project, we’re discovering new ways to support Lowe’s business. We’re focused on advanced visualization, robotics, on-demand manufacturing, and virtual training, and have projects that span from early stage proofs-of-concept to ready-to-scale deployments. 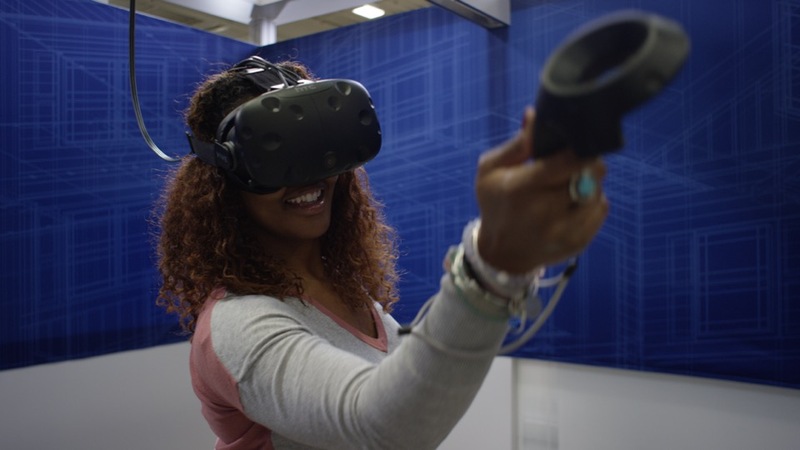 HTC Vive spoke with a Lowe’s Innovation Labs Producer about how Lowe’s is bringing value to consumers using virtual reality. Read the interview here! Lowe’s Innovation Labs took home the Auggie Award for Best Enterprise Solution at the Augmented World Expo for Holoroom Test Drive. Thank you to those who voted!